Self Service is all around us! From gas stations to grocery stores, everyone is becoming acclimated with the “do it yourself” mentality to help reduce cost. 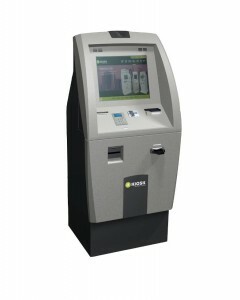 The Self Service Banking Kiosk from Kiosk Information Systems allows you to join the trend and help increase teller productivity and decrease your cost per transaction. This easy to use fully automated Kiosk is an excellent way to increase your touch points and satisfy the needs of your tech savvy customers!